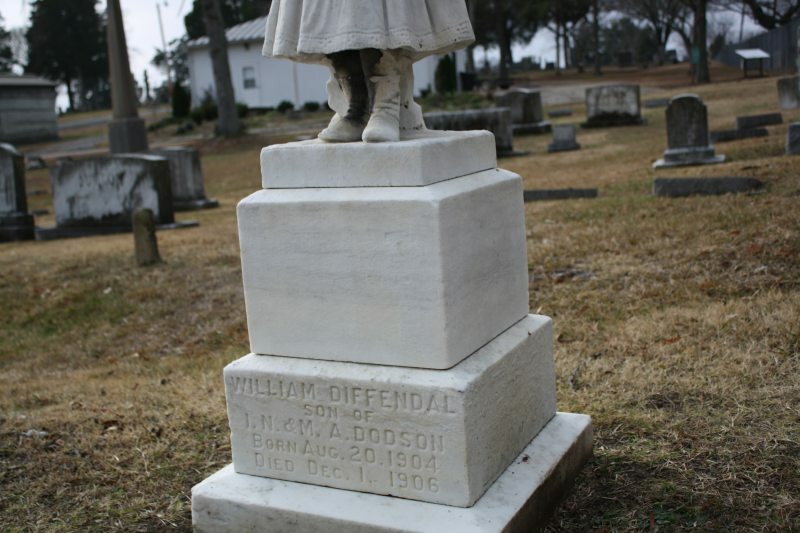 Not long ago I shared another child’s grave from Green Hill Cemetery, Joseph Diffendal. I didn’t realize there was another plot containing members of the Diffendal family and I’m reasonably certain that I haven’t located them all yet. 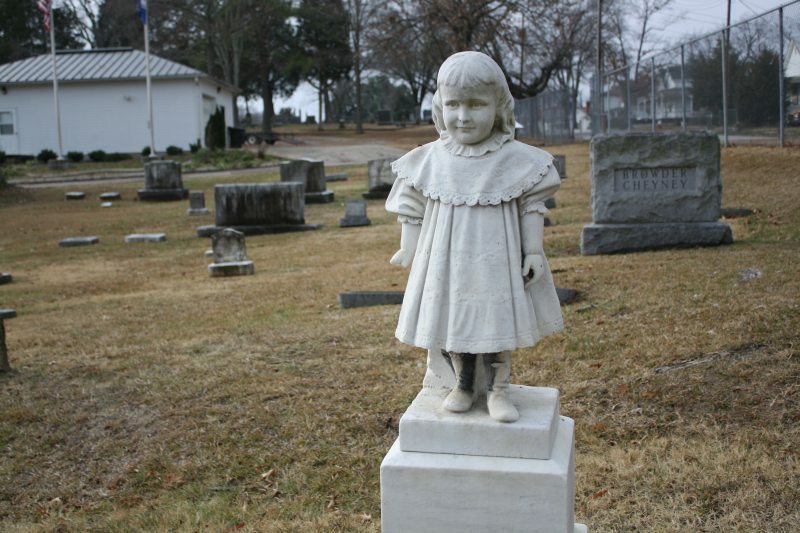 I had seen this white statue of a child near the entrance to the graveyard many times, but neglected to make my way to that area until recently. As you can see, this beautiful white statue marker starkly contrasts against the upright gray, more weathered stones in its background. From a distance, the statue looks like it depicts a little girl; however upon reading the inscription and taking into account the time period, it is meant to be a little boy. 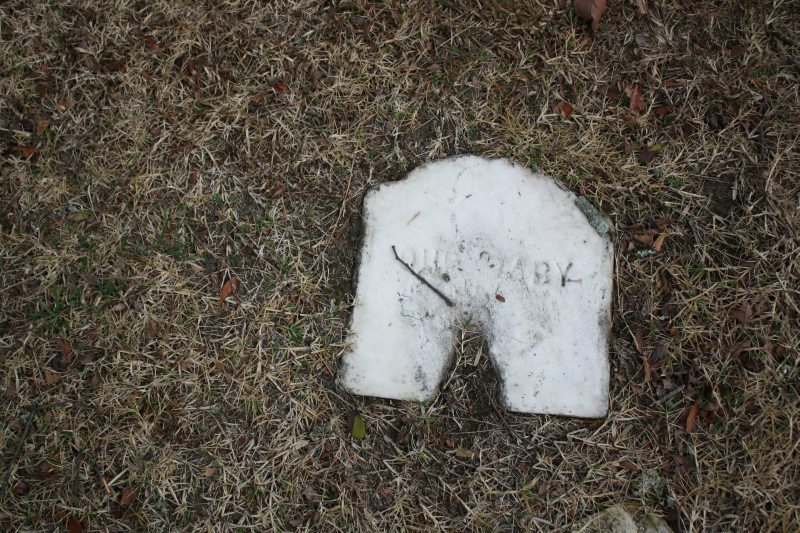 This unique marker is at the grave of William Diffendal Dodson, who died just a few months after his second birthday. He lived from 1904-1906 and it was common for little boys then to wear gowns until they were three or four years old in the late 1800s/early 1900s. This was possibly due to the ease of getting to a soiled diaper to change in the absence of modern clothes fasteners. The detail on the statue is remarkable. You can clearly see the lace trim around the collar and bottom trim of the gown, the folds in the cloth, the ruching in the sleeves, and the tendrils in his hair. The expression on his face is not quite a full smile, but it evokes the feeling of somber contentment. Maybe peace, even. William was the son of Isaac Newton and Mary Alice “Allie” Diffendal Dodson. His middle name was his mother’s maiden name, which was a common practice. Allie’s parents were William and Mary Barrick Diffendal, who are also interred in Green Hill, along with Allie, Issac, and William’s sister Mary Elizabeth Dodson. Mary Elizabeth died in Ohio in 2011 but was buried with her parents in Danville. 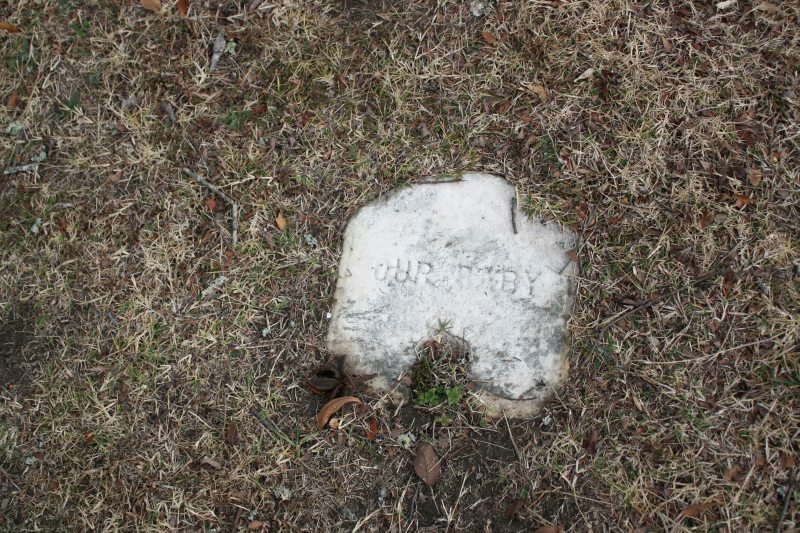 Despite the number of Diffendals buried in Green Hill, there is sparse information available about the family. Some family history pages indicate that the elder Diffendals mentioned here had lived in Pennsylvania. Mary Elizabeth’s obituary stated that she a cousin in Danville, Ryland Dodson. Near William Dodson’s marker are those of his sister and parents, and three other stones which are flush to the ground. They are of the same or similar stone as the rest of the family’s markers. These are possibly other children of Isaac of Allie who were stillborn or who died very early in life. 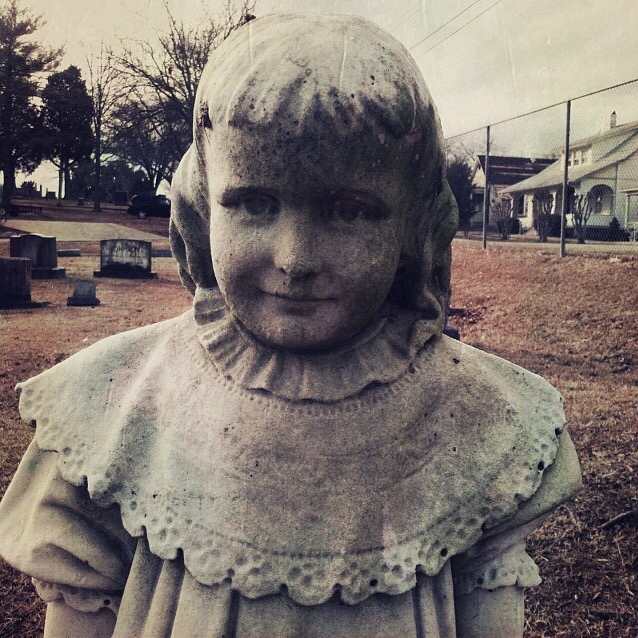 This post made me realize once again that there are so many stories to be told from graveyards. Sometimes they are almost like the frame that help collect the pieces of the puzzle. You also made me realize that I need to look more closely at middle names as they might be the mother's maiden name. Love blogging. I received “An Early Christmas Gift” this year which I told about in my blog. It was great to share that on my blog. Thanks again for your posting. 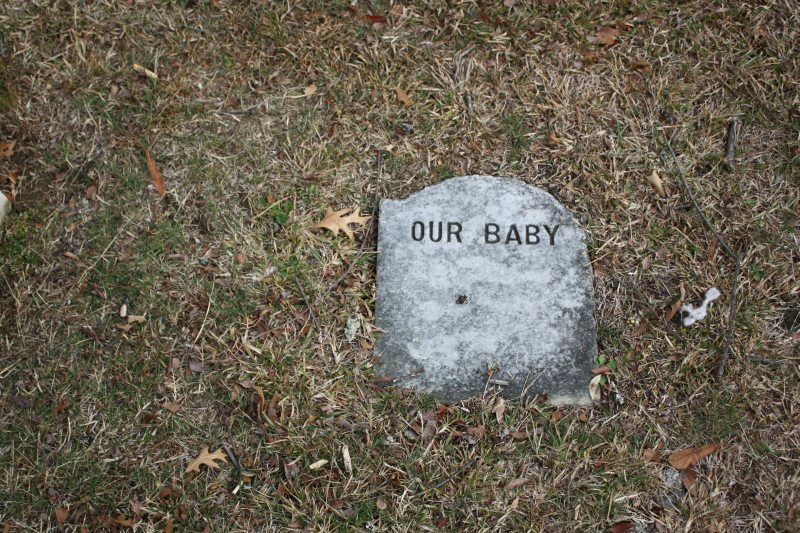 Such a wonderful and sad grave marker. I've never seen anything quite like it.